6:00 p.m. - 9:59 p.m. 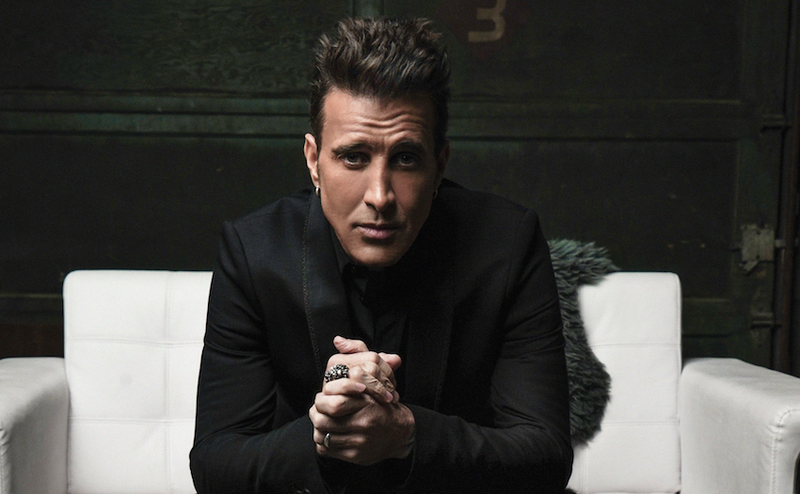 Listen to Rick & Brad for KAABOO Weekend Passes! OKIE EXPRESS HAS A NEW LOCATION! Let KATT Help You! Click Here! The search for KATT shirts is over! 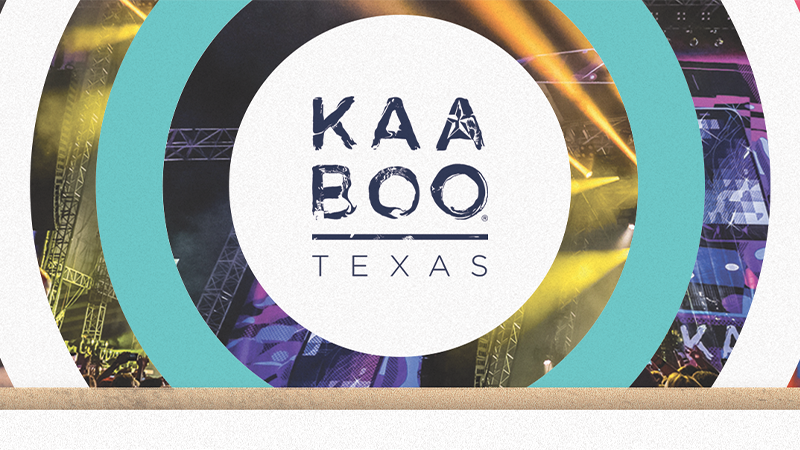 Listen to Win Tickets to KAABOO Texas!